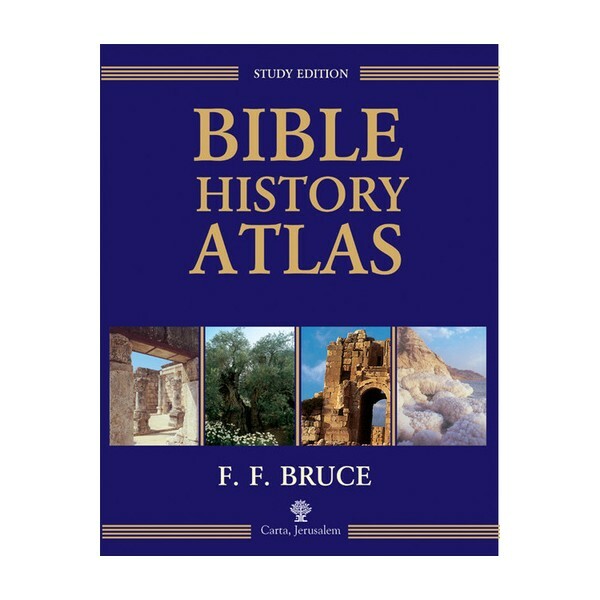 Study Edition This artistically illustrated Bible History Atlas starts at the very beginning of the Bible narrative and proceeds through to the Revolt of the Jews Against Rome, taking in the Life of Jesus and the Beginnings of Christianity. This artistically illustrated Bible History Atlas starts at the very beginning of the Bible narrative and proceeds through to the Revolt of the Jews Against Rome, taking in the Life of Jesus and the Beginnings of Christianity. The easy-to-read text and delightful maps are geared in the main for young readers but is just as enlightening for an older audience. The text by the renowned British Bible scholar, F. F. Bruce, presents an exciting narrative of the story of the Scriptures. 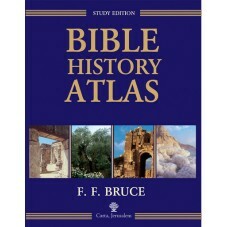 96 Original maps illustrate individual verses of the Bible wherein physical detail can be portrayed graphically.